Earn an affordable teaching degree through a pilot partnership that equips you to make a difference in the lives of children and youth in Johnston County from your first day in the classroom. 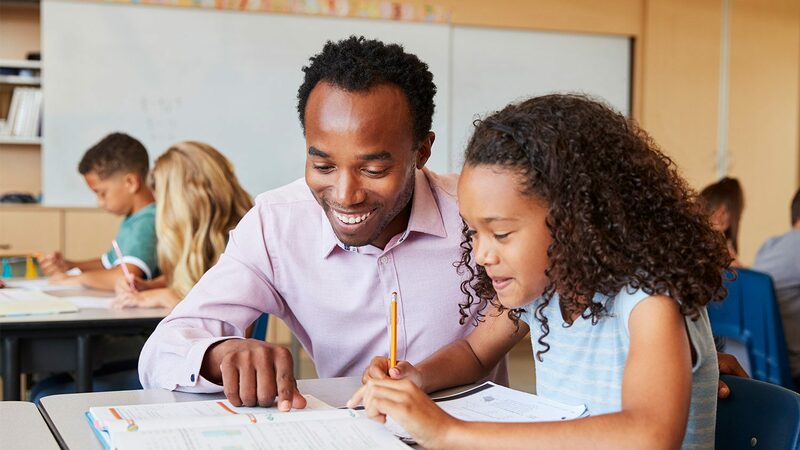 Johnston County Public Schools, Johnston Community College and the NC State College of Education have developed a seamless pathway that allows you to earn an affordable teaching degree and equips you to make a difference in the lives of children and youth in your home county. We’ve designed this partnership for high school students and adult learners in Johnston County. Through the Associate in Science (Teacher Education Concentration) program, you will . . . 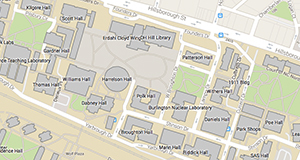 The course sequence outlined in the curriculum is suggested for full-time students pursuing an Associate in Science (Teacher Education Concentration) who have placed out of all developmental courses. Part-time students should seek advising to determine the best course sequence to meet their educational goals. 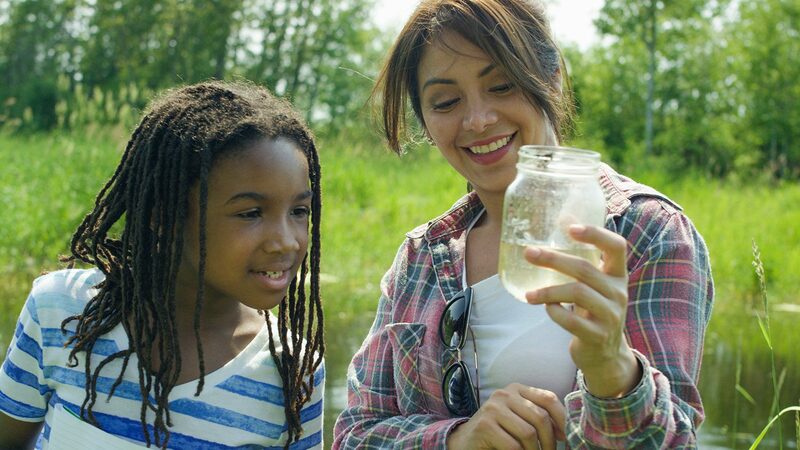 The Associate in Science (Teacher Education Concentration) leverages the strengths of each partner to create a seamless teacher education pathway. Johnston County Public Schools prepares graduates to succeed at the finest universities and colleges in North Carolina and beyond. 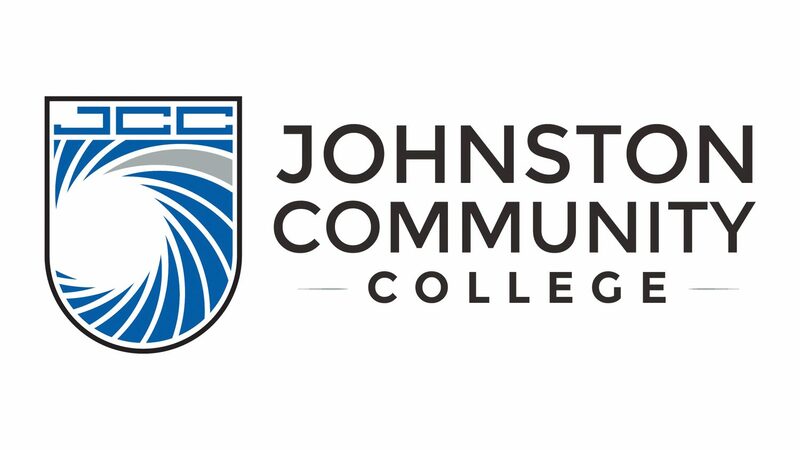 Johnston Community College develops transfer students who perform well at four-year institutions. 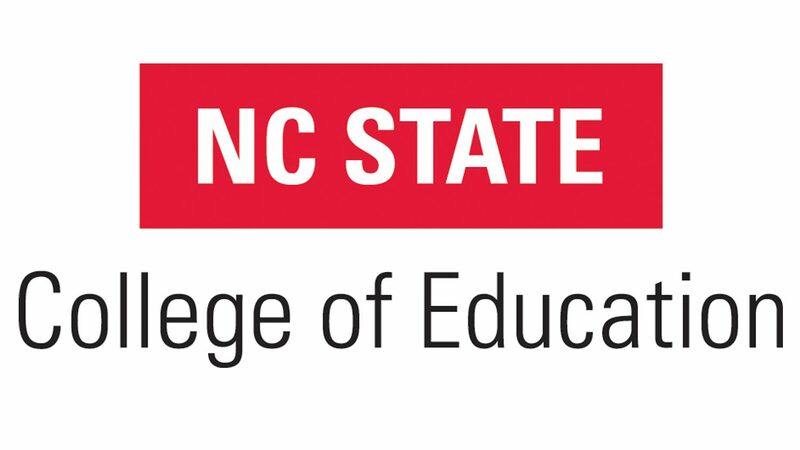 NC State College of Education graduates teachers who rate the most effective on statewide performance measures.